Suggestion: Add permanent pets and NX clothing to Reboot from this week onward. Reasoning: Reboot is missing a lot of things from its Cash Shop, and many people still haven't bought a pet or clothing yet because they're waiting for permanent deals. 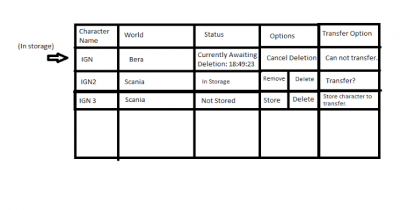 There are also items released as Permanent or Last Chance versions only, and Reboot players shouldn't have these items unavailable to them just because they're not playing on a main server. I'm pretty confident that people will keep buying permanent Nexon even if they already have an outfit or pet because new shinier things will come out. Using myself as an example, I bought every permanent NX last year for christmas, despite having a surprise box outfit and other event outfits (like Zero), just because I knew I would never see them again. People who can afford nx will keep buying nx, cubes or not. Plus, I assume they get enough from other servers (like people who are turned off by no trading) that they can afford to put permanent NX in Reboot. 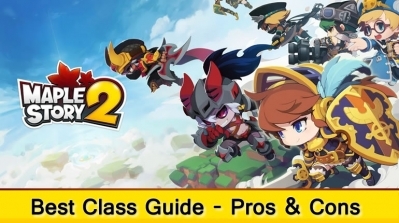 In the end, we can't see Nexon's income so we don't know how much they're getting or missing from Reboot anyway, so there's no harm in suggesting this. 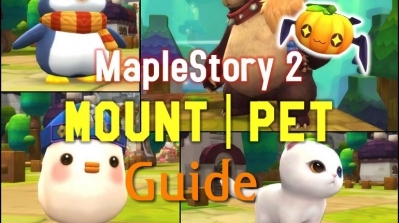 EDIT: Also, since we can see into the future via KMS, people will probably buy temporary pets anyway until the permanent pets they want come out. So again, no harm in this. However, there are some people express different views! It's better to tempt people to buy stuff than to force them to buy it. Plenty of people have more than one pet. More than three. Even more than three perm pets. You know why? Because they find the pets cute. They like them, so they want them. Half the items sold in FM in the normal worlds are Nexon clothes. You think the people who buy them don't already have NX clothes? Permanent ones, at that? People buy those clothes because they like them, not because they need them. 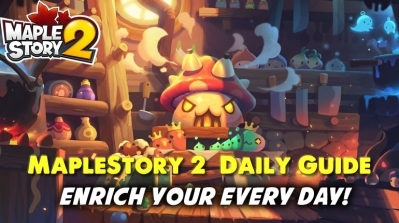 The way Nexon forces people to buy pets (by the artificial delay on manual loot) and revive them every 90 days, and to re-buy their NX clothes, causes player resentment. Resentful customers don't spend nearly as much as happy customers. Resentful customers buy what they're forced to, and not a single item more. Happy customers keep coming back to see what other cool stuff they can get.